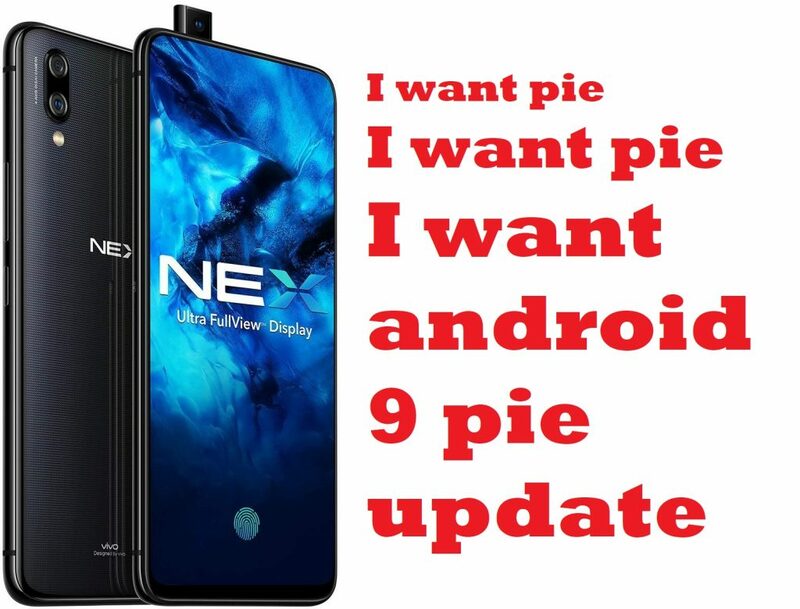 If your brain is buzzing with your favorite phone upgrade anxiety and you’re expecting a solid answer to the question – When will android pie update be released for Vivo Nex smartphone, you are not alone. While the world is abuzz with excitement over Android Q beta release from Google, yes, a new version of Android is already out, we, nex users, are still awaiting Android P release. Several smartphones older than Vivo Nex from other brands like Huawei, Honor, Xiaomi, etc have already received their piece of pie. Unfortunately, Vivo Nex users are yet anxious and in wait. Go to this page for the downloading the most recent Firmware update for vivo nex. Vivo has been consistent with at least the latest android security patches/updates for Vivo Nex. As of writing this article, security patches of upto the month of February 2019 have been conscribed in the latest released firmware update. As per reports, Vivo had promised to release Android Pie update by the end of 2018, however, in reality, Quarter 1 of 2019 is nearing to end, yet no confirmed report of release date of Android Pie for Vivo Nex. They began testing alpha releases of Android Pie to select few test users in December 2018. The alpha release has now transformed into beta phase and is still being tested. 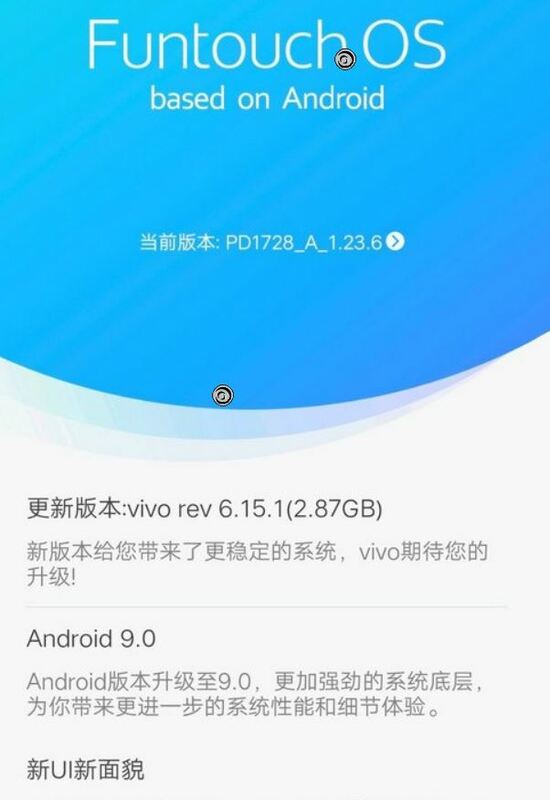 Vivo Nex Chinese ROM containing Android 9 Pie Beta version is already available for Chinese users. Earlier, Chinese firmware version was closed beta, but later any user with Vivo Nex chinese model could upgrade their phone with Android 9 Pie beta release. 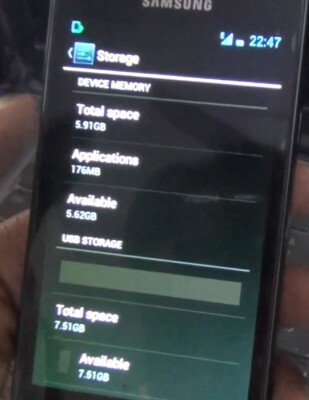 However, for global version ROM, it’s not available to all users. The recently announced Vivo Nex Dual Display smartphone comes with Android Pie firmware. Hence, we do have idea of what to expect in the 9th edition of Android on Vivo Funtouch OS. Given below are few of the known features. Jovi Wisdom Scene – A new smart feature which will provide users with contextual information including helpful actions (task shortcuts based on what the user intends to do or is doing), and reminders, etc. Though, for this feature to work, user would need to consent to a lot of privacy intrusions. Jovi Wisdom Map – This is kind of like Google Lens. 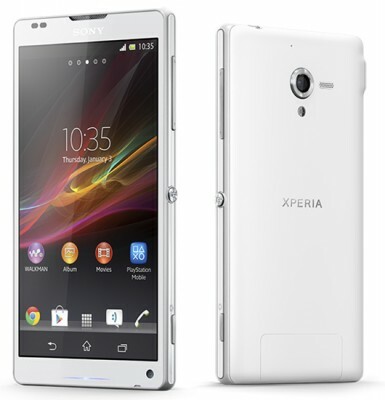 It will use phone’s camera to identify objects and use the data to help user with translation or research, etc. Smart Desktop – It would contain a feed of smart scenes, shortcuts, weather information, contextual information, taxis, etc. iHousekeeper – To optimize phone performance by freeing up memory and do other cleaning tasks to keep phone in healthy condition. And of course, all those new default features of Android Pie – More battery life with adaptive battery, ease of use with adaptive brightness, More information without launching apps via app slices feature, etc. We’ll keep on looking for more info on definite release date of Android Pie for Vivo Nex and update you on the same. So, don’t forget to like our facebook page to remain updated.